It is an honor to be part of a group that cares so much about the arts! The genesis of “Treadmill” began as a challenge to myself back in 1994. I’m pleased that 24 years later the challenge is being realized on stage. Sometimes we get stuck; we get lost; in ourselves. and, sometimes we cannot help ourselves. We are all capable. Samuel Beckett—so that he could sue me. Kylie Groat’s piece. She’s my student. 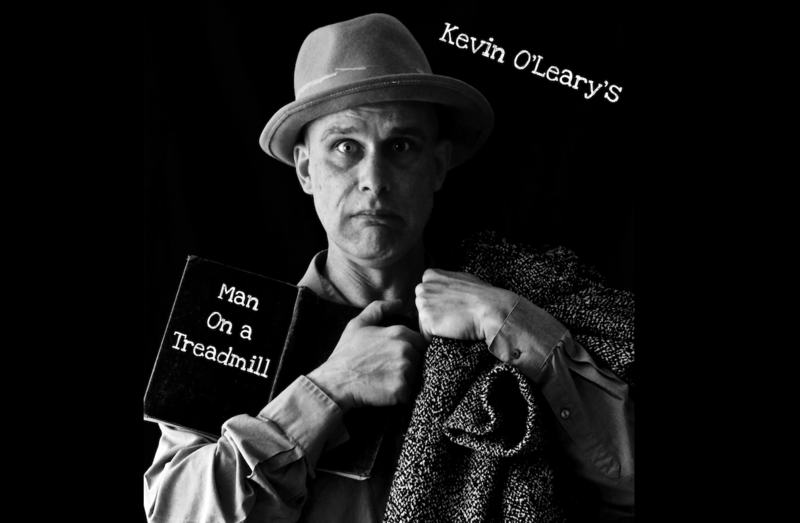 SEE MAN ON A TREADMILL AT PORTFRINGE 2018!